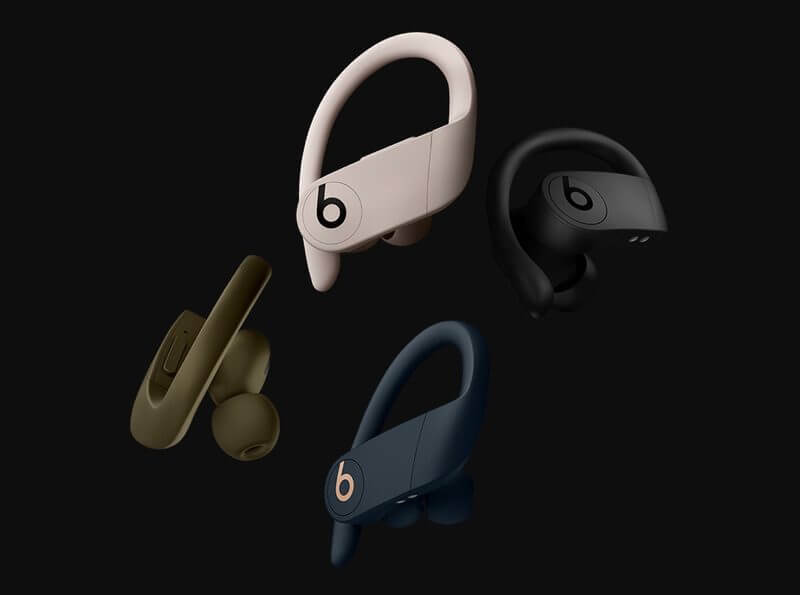 The Apple Powerbeats Pro Wireless Earphones are finally here – they are completely wire-free, have up to nine hours worth of listening time and also arrive with a charging case. Each earbud features physical controls for volume and answering, declining phone calls or changing music tracks. If you remove them and then place them back in your ears, the earbuds will automatically detect you’ve done so and stop or play the music accordingly. 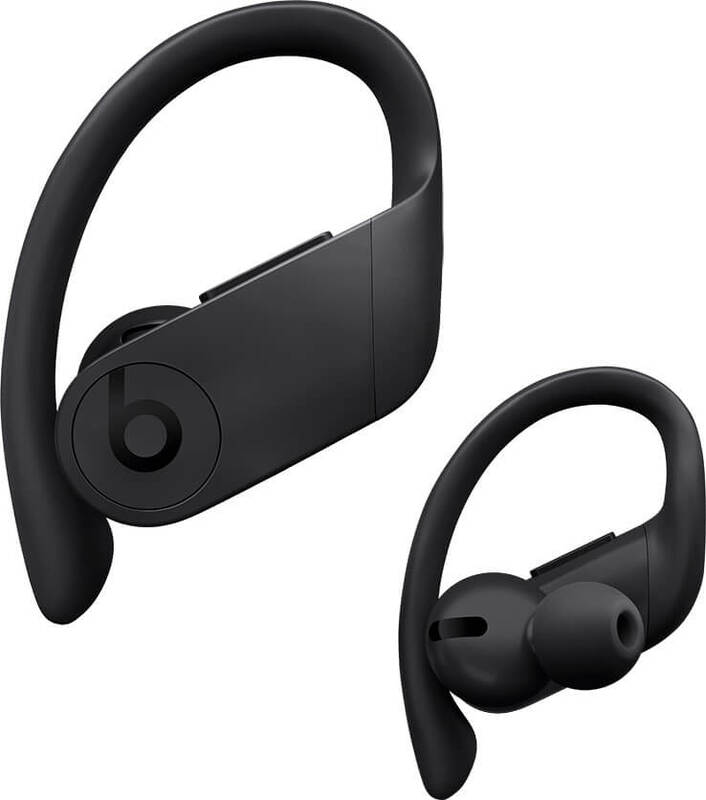 The Powerbeats Pro, much like their predecessor, feature sweat and water resistance and, if you’re using them while working out, you’ll find it useful that they also include earhooks and tips that come in four sizes, which should be more than enough to keep them in place even during the most vigorous training sessions. Sure, you may raise an eyebrow at that but the fact remains that Apple has tested over 20 configurations to reach the perfect ‘ergonomically angled housing’ that can nest comfortably inside the users’ ears. The Powerbeats Pro are 23% smaller and 17% lighter than the Powerbeats 3, according to the company. The Powerbeats Pro will cost $250 and will become available in May.